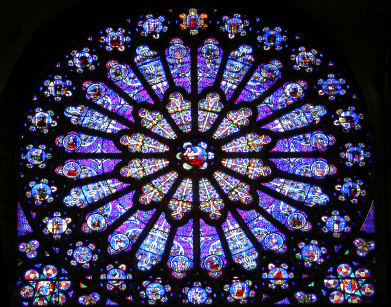 Clifford Peace brought back the broken stained glass from St. Paul’s Cathedral in England after World War II. From that piece of history St. Paul’s got its name. Rev. Peace later became pastor at St. Paul’s. Mrs. Eleanor Madis, Lucy’s mother was the teacher of the Peace Class for a long period of time. The Young Adult class merged with the Peace class in the 1980’s. The Peace Class meets in the first floor of the Sunday School wing. The Peace Class has had two long time teachers, Dr. Kenneth Manske for about 30 years and Bettie Sue Smith for 12 or more years. The Peace Class has 18 members on the roll. Our current teacher, Rev. Patricia A. Murphy, is a retired United Methodist minister from the Virginia Conference now residing in Asheville.